After the controversial "cut and cover" construction of the Canada Line SkyTrain that devastated businesses near Cambie and Broadway, merchants and property owners are now able to claim some financial compensation for their losses. The Supreme Court of British Columbia ruled that there had been substantial interference caused by the construction of the Canada Line. The ruling was a bittersweet victory for 200 business owners who launched a class action lawsuit in November 2014 against Canada Line Rapid Transit Inc.,SNC-Lavalin, TransLink and others for the hardship experienced by businesses along Cambie Street from 2005 to 2009. 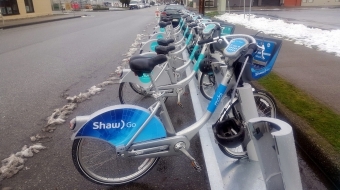 "It's not the kind of compensation they deserve," said Leonard Schein, president of the Cambie Village Business Association. Many of the Cambie area business owners have since moved away, he said, having suffered significant losses during the construction—according to a 2007 Canadian Federation of Independent Business report, three-quarters of business owners reported an average decrease in sales of 36 per cent during the construction. Schein said the court decided merchants and landlords could collect compensation, but it would be limited to injury to their leases. But Schein expressed relief that the lawsuit resulted in some compensation for the disruption caused by the Canada Line construction. "The merchants are happy that the Court found that it was a violation of their rights," he said. "As a result, the new underground subway along Broadway will not be cut and cover." 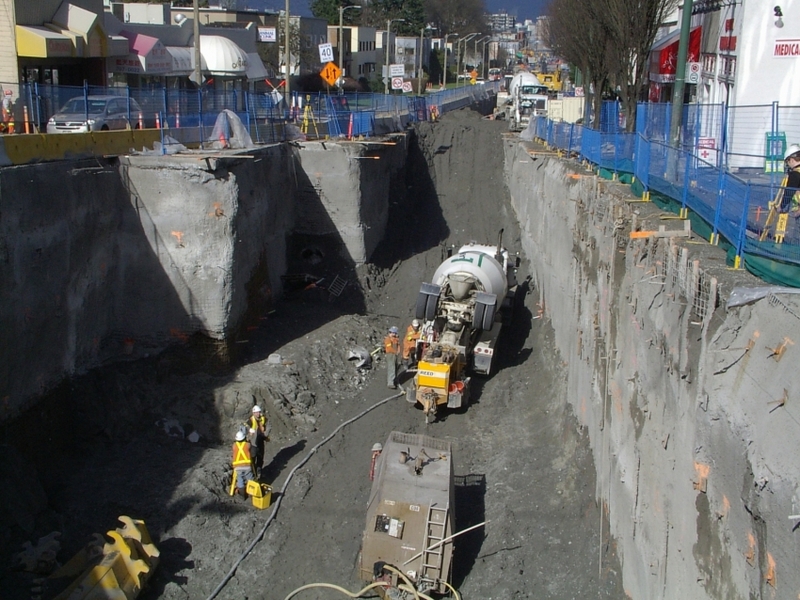 To claim compensation, former merchants and landlords affected by the Canada Line construction are urged to contact the Cambie Village Business Association before May 1, 2016, as the deadline for filing with the Court is May 31, 2016. Schein said it's unlikely that the court would allow compensation for business owners that missed the deadline, and urged merchants affected by the construction to get in touch to apply for a claim.